Safety is paramount for businesses today, and when it comes to electrical work there are legislative requirements that must be addressed. 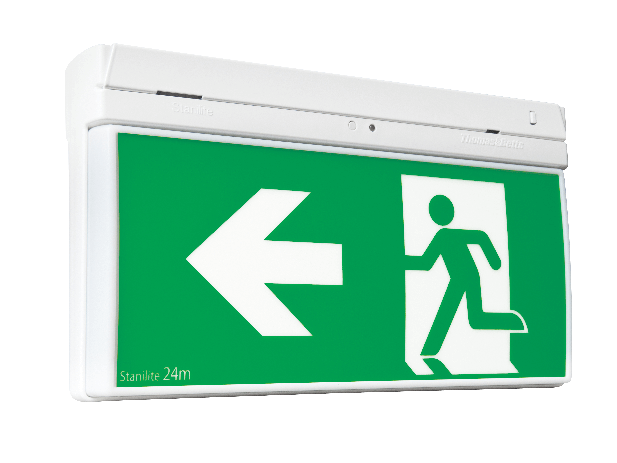 If you need to install emergency escape lighting and exit signs then Lead Electrical can assist. 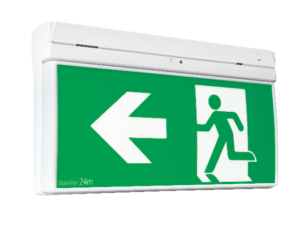 Whether you require installation of a new system or maintenance of an existing one, we guarantee full compliance with Australian/New Zealand Safety Standard 2293, ensuring correct fitting and clear visibility that will ensure the safe evacuation of your premises during an emergency situation.